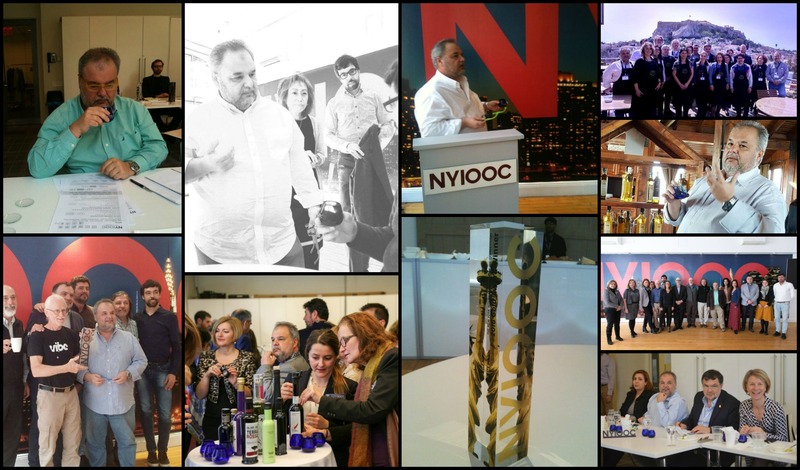 — Head of tasting panel and judge at the international olive oil competition in New York –NYIOOC- in 2016. — Judge at the international olive oil competition in New York –NYIOOC- in 2015. — Congratulatory letter by the Greek Prime Minister Georgios Papandreou for the promotion of high quality and nutritional value Greek products.